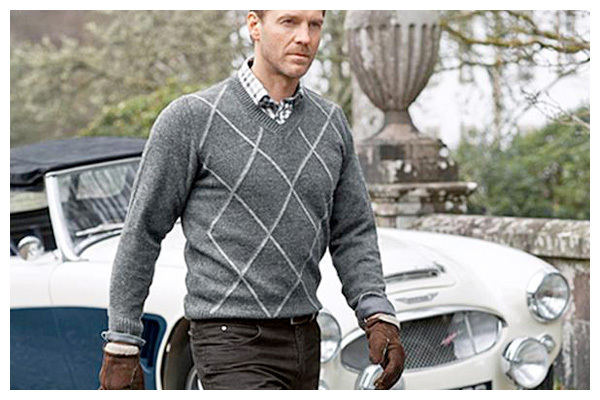 The Mans Shop offers exceptional customer service and stocks some of the finest menswear available. 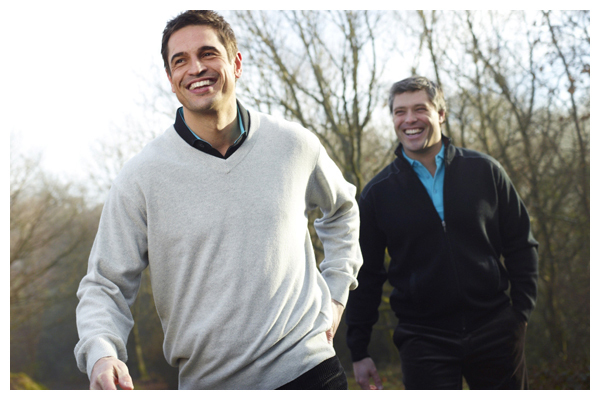 We are a family-run business with a range of smart of casual clothes. 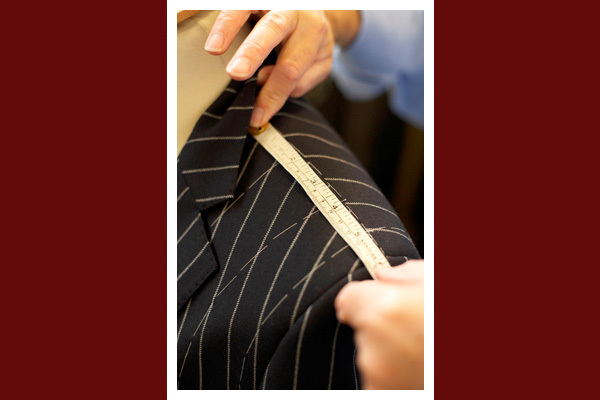 We also do a full made-to-measure service. We stock large sizes.